For our customers looking to "WOW" their target market, look no further than a high performance van wrap by Slicks Graphics. From a great wrap made with 3M IJ180cv3 or Avery's 1105 EZ film, we are glad to help you convey your message with a high performance van wrap. Branding your van should be simple. Thats why hundreds of businesses bring their vans to Slicks Graphics to get lettered with clean van graphics at a great price. A traditional way to brand your commercial vans using cast factory colored films we customize in our state of the art production department. From one or two colors in simple text, or a combination of lettering and spot graphics printed with our high definition eco-solvent printers, we are dedicated to building you long lasting van graphics. For those looking to get a van wrap at an economical price, check out our partial wrap options. These van wraps are a great compromise to a full wrap giving you some great coverage at an easier bottom line. The ultimate way to convey your message! Our full van wraps are built with premium cast films manufactured by 3M and Avery. These wraps qualify for a 3-5 year vertical warranty when ordered with select products from 3M. Slicks Graphics leads the commercial van wraps industry with its focus on brand development and top-of-the-line products for businesses of every size. With our captivating van wrap designs, we help countless customers maximize their time on the road, creating hundreds of thousands of daily impressions. From partial wraps and high-performance lettering to full commercial van wraps, our wide selection can accommodate any budget. Understanding many small business fleets start with vans, Slicks Graphics is dedicated to providing you with a highly effective van wrap design to launch your marketing campaign. Branding your vehicles, through lettering or full coverage, not only helps to display your company message, but gives your company vans a uniform look, easily identifiable to your business. With multiple indoor locations on our facility with a controlled temperature environment, we can simultaneously work on several van wraps, in addition to other vehicles.  At Slicks Graphics, we pride ourselves in our customer loyalty, partly due to our willingness and ability to tend to multiple jobs at once, regardless of the size. Our location outside of Philadelphia in Morrisville, PA, is easily accessible from Route 1, across the Delaware River from Trenton, NJ.